Honestly speaking, when we think about gold, we remember the Christmas trimmings we have at home. Why not? It’s usually the time of year we have this oh-so-cool-themes about golden-inspired ensemble because of the entire glimmer and the shine. But today, what we have in stored for you guys are bedrooms with a hint of those teeny-tiny trimmings we can only remember during Christmas. 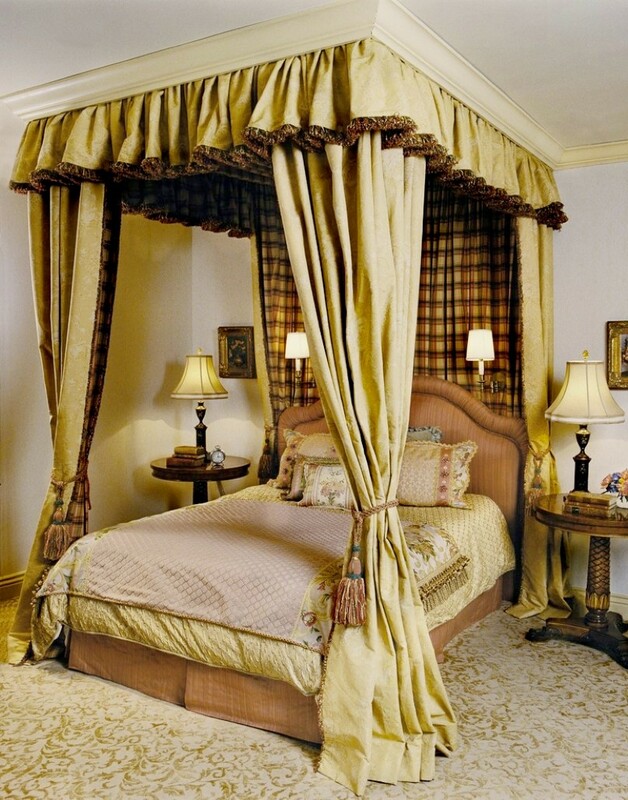 Check these 15 Luxurious Gold Bedroom Design Ideas.